December 24, 2018 – Kosmos Energy announced today the selection of 117 promising young entrepreneurs to participate in the Kosmos Innovation Center (KIC) 2019 AgriTech Challenge. The Kosmos Innovation Center (KIC) is the flagship social investment program launched by Kosmos Energy in 2016. 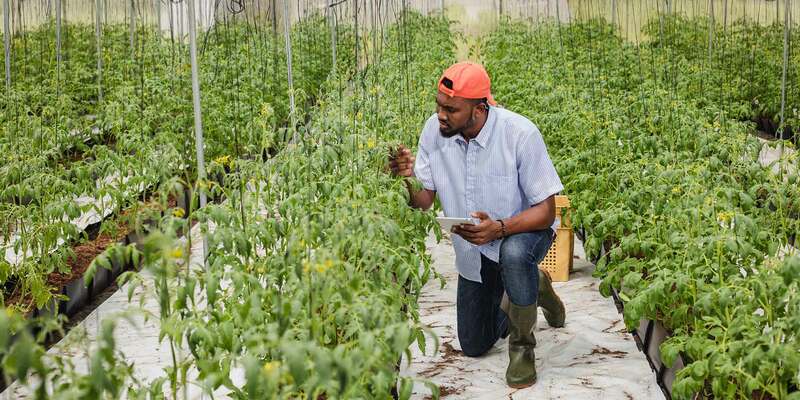 The KIC AgriTech Challenge is helping to breathe new life in Ghana’s agriculture sector through technology and innovation. Each year, the Challenge selects young people that are encouraged and trained to spot new business opportunities in the agriculture sector and are tasked with developing new, innovative businesses. To date, the KIC AgriTech Challenge has provided over 400 young Ghanaians with the necessary skills and knowledge to succeed as entrepreneurs resulting in the creation of 14 youth-led start-up businesses. The 2019 KIC AgriTech Challenge received over 600 applications from young men and women across the country and just 120 were selected for the program. The rigorous and detailed two-part selection process involved interviews, skill-based assessments, as well as team-building exercises. The new entrants, known as ‘AgriTechies‘, will begin the Challenge with orientation in early January 2019. The nine-month program takes the participants through business skills training, as well as coaching and expert mentoring sessions. These are designed to ensure that the participants have the confidence and are given the skills and expertise needed to build the resilient and sustainable businesses that can transform Ghana’s agriculture sector through innovation and technology.